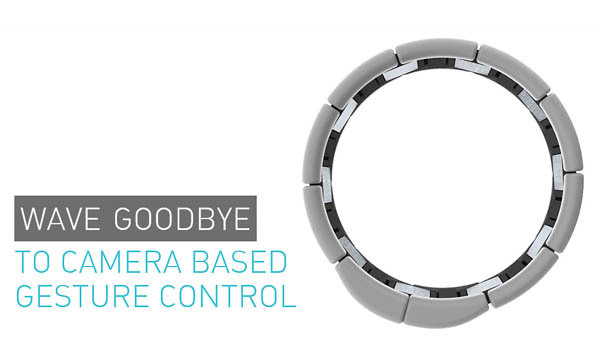 Do you think gesture control will replace touchscreen? Not too long ago, people relied on mouse, keyboard, and touchpad to communicate with their computers. Then portable devices emerged and touchscreens quickly became one of the more popular means of control and interface. Touch-enabled smartphones and tablets have been very successful and as we progress further, people are now talking about gesture control. 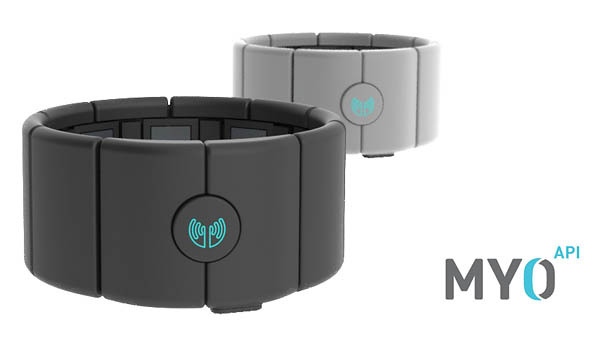 The MYO armband measures electrical activity in your muscles and translate that into signals before amplifying and relaying them to gadgets using Bluetooth wireless technology. 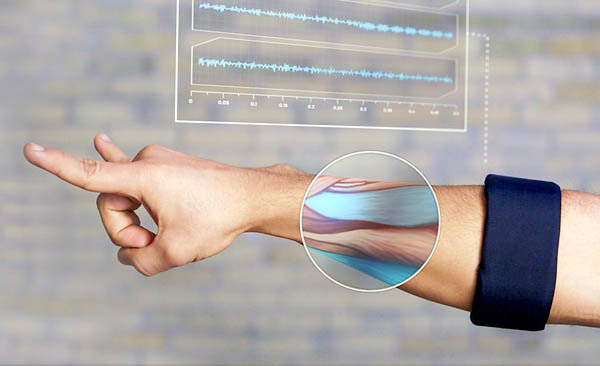 "A few years from now, it isn't hard to imagine people wearing Google Glass or a related headset, using a MYO armband to control the headset and other computers in the area, and having a Leap Motion to use a computer at their workstations"
COOL STUFF! But I wonder if two devices were used ... could they work together?